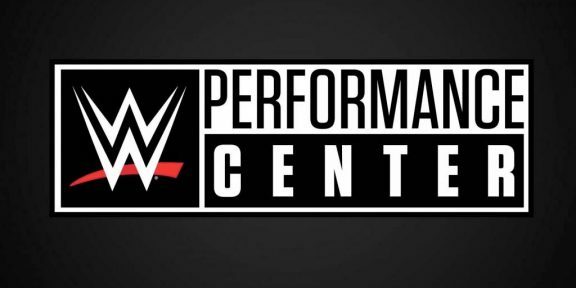 WWE has signed bodybuilder and fitness model Ashley Sebera, a blond bombshell who has started training at the WWE Performance Center this week. “Here it is 🙂 Day 1 of my new career. in love and can’t wait for more,” the Ohio native wrote on her Twitter account along with a “Property of WWE Performance Center” t-shirt and her tag. Sebera has participated in several bodybuilding competitions and recently appeared at the 2013 Arnold Classic Europe. You can check out her pictures, and trust us, you will want to check her out, below. You may also visit best classes at Vie Fitness & Spa to be fit.